Join us for a night to celebrate what God has done and commit ourselves to the amazing future he has for us. 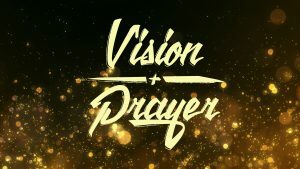 We will have worship and a time of guided prayer for the future and vision of our tribe. 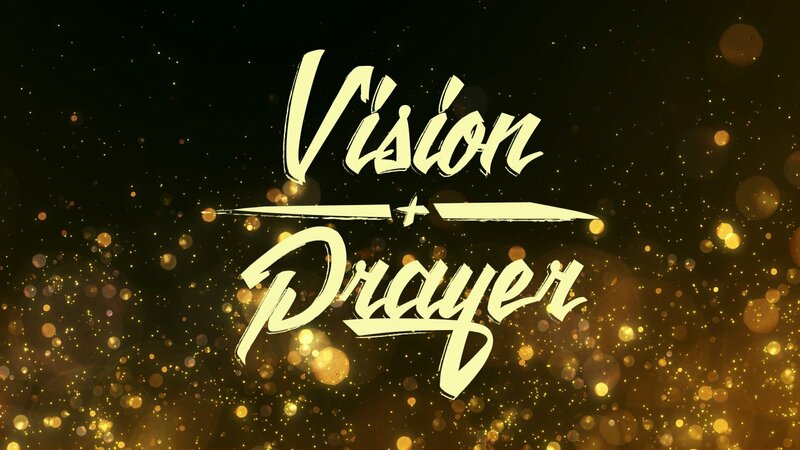 We will also be committing ourselves to pray over some new things launching this Autumn – so don’t miss this exciting opportunity to create the future with us.